This Serrion Bookcase provides space for storage and filing of books, manuals, catalogues, A4 and foolscap files and more. The strong 18mm thick MDF is long lasting and comes in a stylish Bavarian Beech finish. 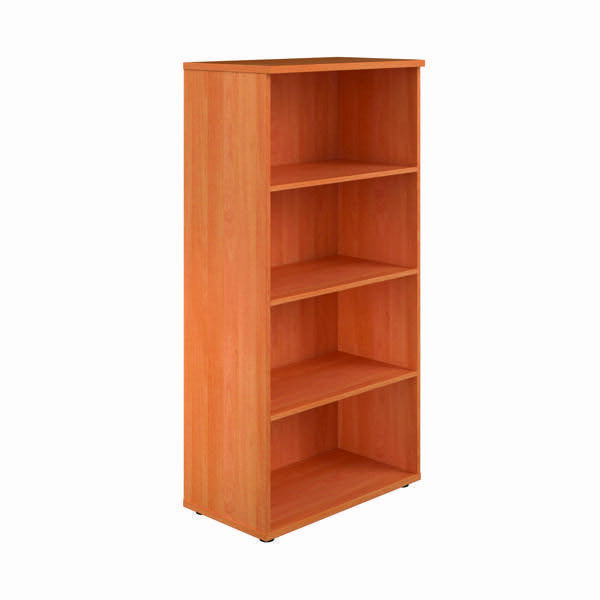 This bookcase measures W740 x D340 x H1750mm and comes supplied with 3 shelves.